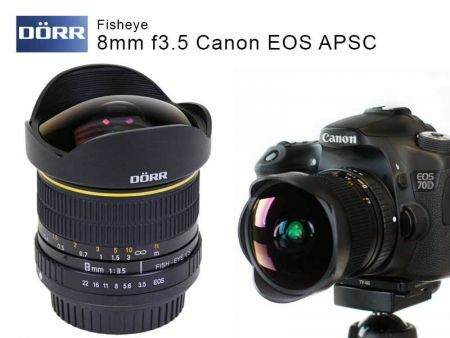 A high quality fisheye lens for Canon cameras in the APSC format! The Dörr Fisheye 8mm f3.5 provides an extreme wide-angle and is specially made for landscapes and photojournalism. Overall, the fisheye makes a very high-quality impression : The focus ring is running smoothly and pleasantly firm. The lens is equipped with scales for distance and aperture values. 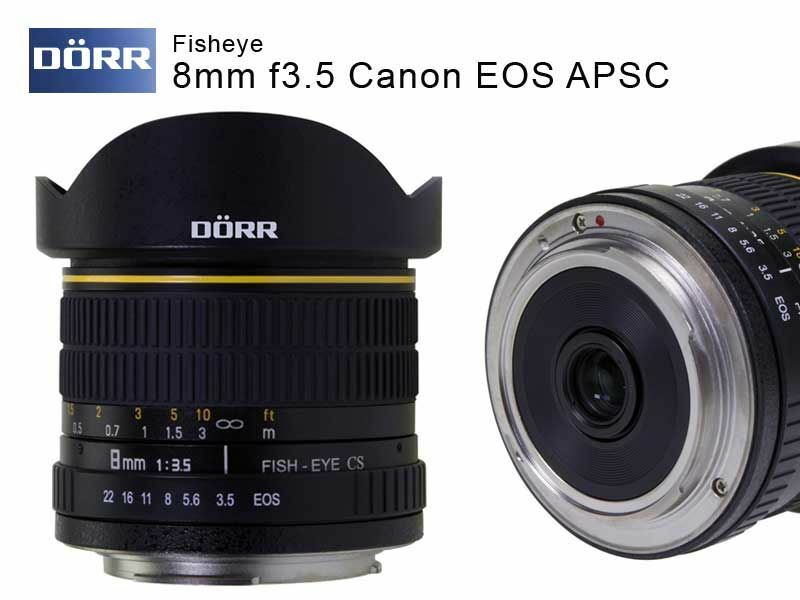 The Fisheye lens is suitable for all Canon EOS cameras APSC and can be in the photo and in video mode to use. It can also be used on full-frame models, but then vignetting in the edge regions. 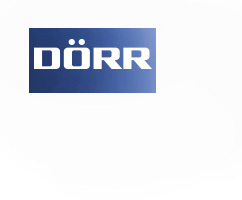 This Product was added to our catalogue on Tuesday 04 August, 2015.